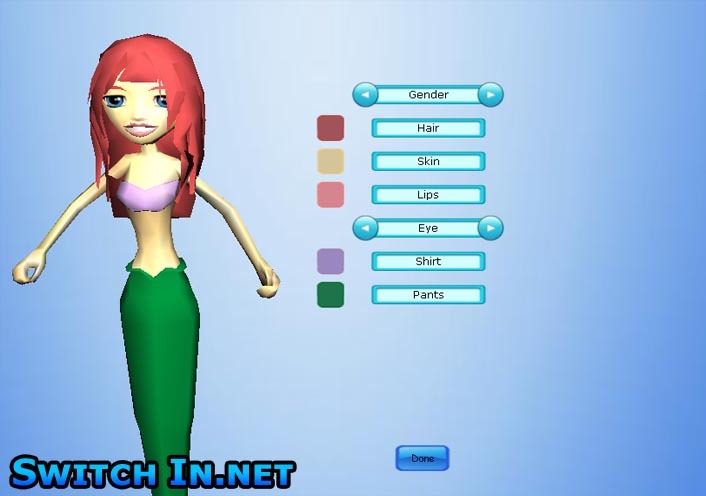 You can swim around as a mermaid, dolphin, shark, seahorse and clownfish! Give it a try and enjoy! 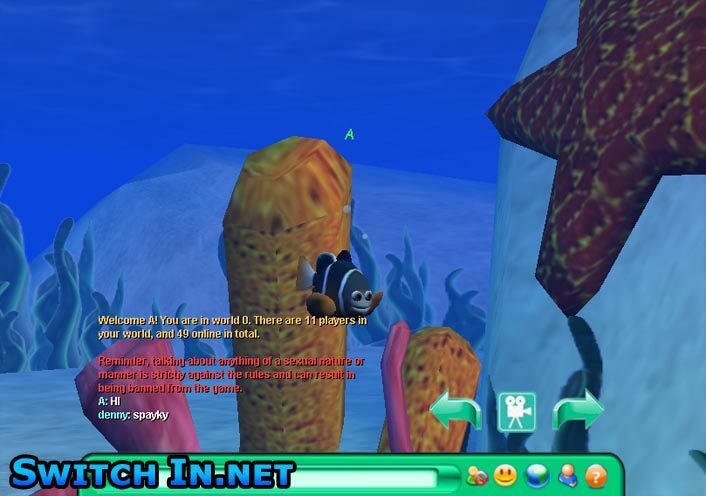 Enjoy the Coral Reef location or the Ocean Floor where you can swim really fast! 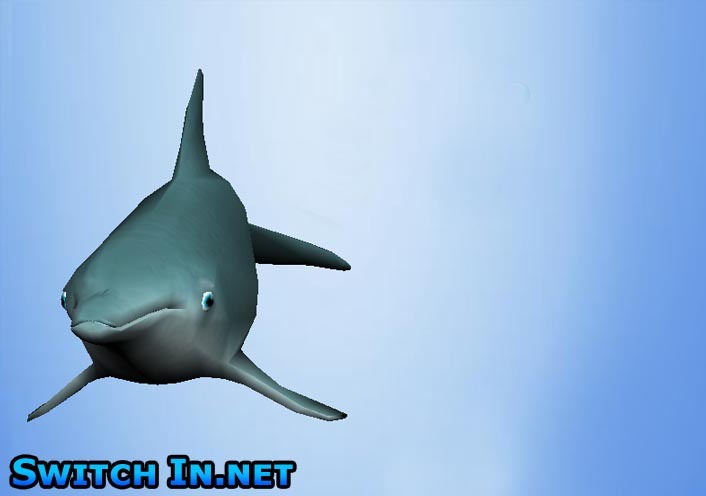 Explore the hidden caves and meet some new friends online at DiveIn Chat MMO!